As the pioneer college for women’s education at the University of Melbourne, University College has always been characterised by a spirit of equality and diversity. Established as a residential college for women, it became co-residential in 1975. 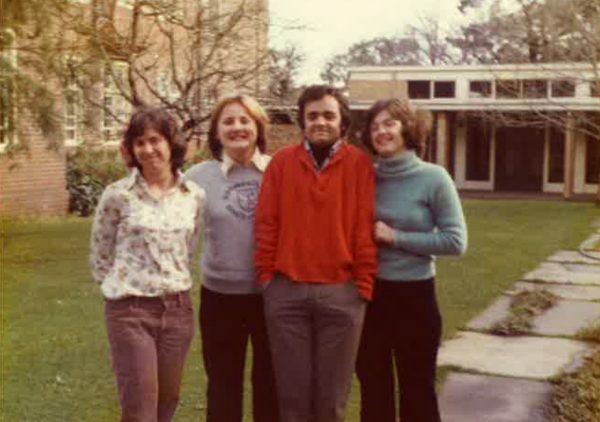 In 1976, the first male students were enrolled. 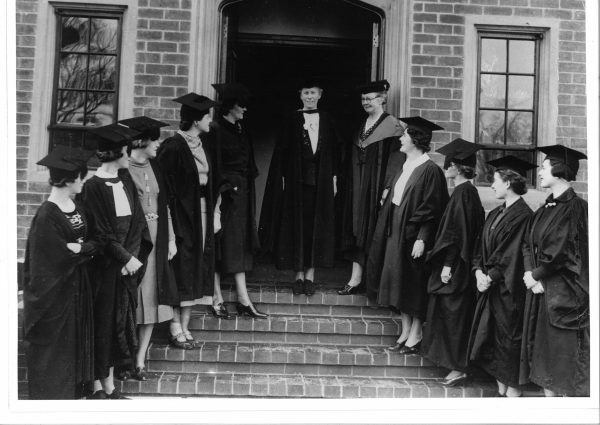 University Women’s College opens its doors in 1937. Planning for the college’s establishment began in 1917, when a group of women and men associated with the University of Melbourne organised a Provisional Committee to found a residential college for women, equal in status to the then existing four men’s colleges of the University. In 1933, after a 16 year period of struggle and endeavour, the Provisional Committee was granted by Act of Parliament five and a quarter acres on which to establish a college for women attending the University of Melbourne. The foundation stone of University Women’s College was laid in 1936 by Lady Huntingfield, wife of the then Governor of Victoria. In 1975 University Women’s College became co-residential, changing its name to University College. University Women’s College changed its name to University College in 1975. Men were enrolled as residents and today the gender balance is almost equal. In past years an average of 55 – 60% of residents have been women – which reflects both the applicant profile and the University’s enrolment. University College still retains its founders’ belief in equality and its early mission of ensuring that women have every encouragement and advantage to fulfil their potential. The College motto ‘Frappe Fort’ was adopted by the strong-minded women who founded the College. Its literal translation is ‘Hit Hard’ but the College Council of the time preferred to interpret it as ‘What you do, do with a will’ and that is a key message for our students today. For more information about the key milestones in UC’s history, please read our 80th Anniversary publication.